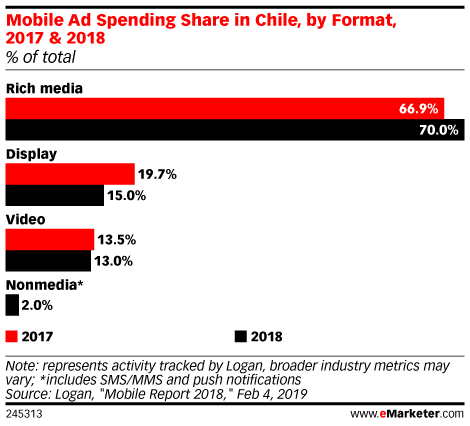 How much growth has there been in mobile ad spending? 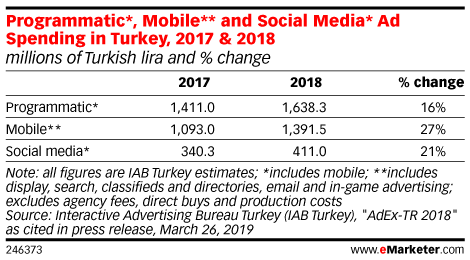 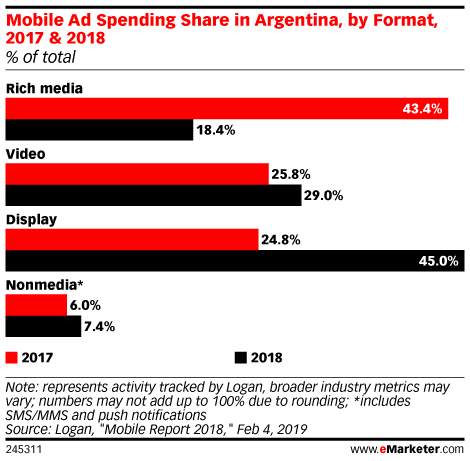 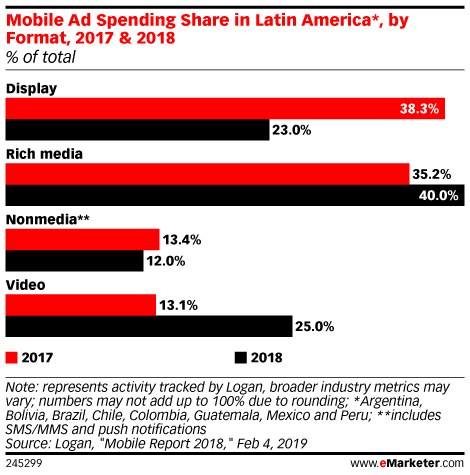 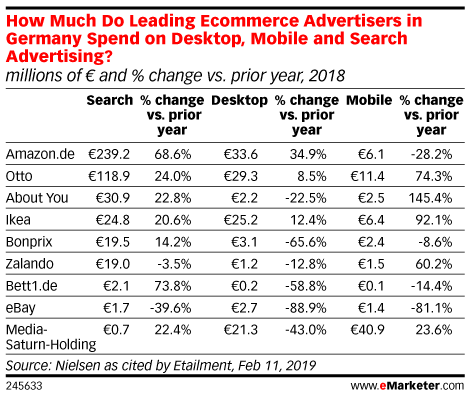 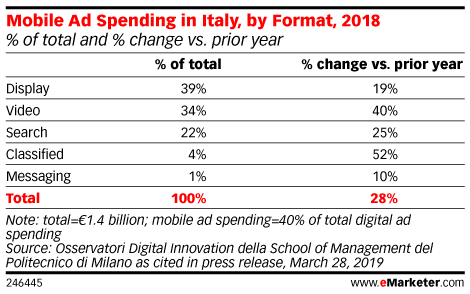 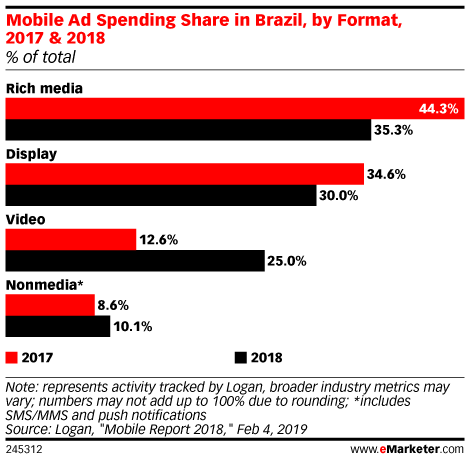 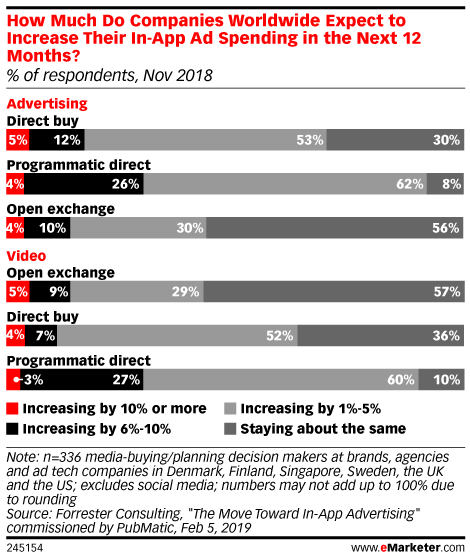 What share of digital ad spending is mobile? 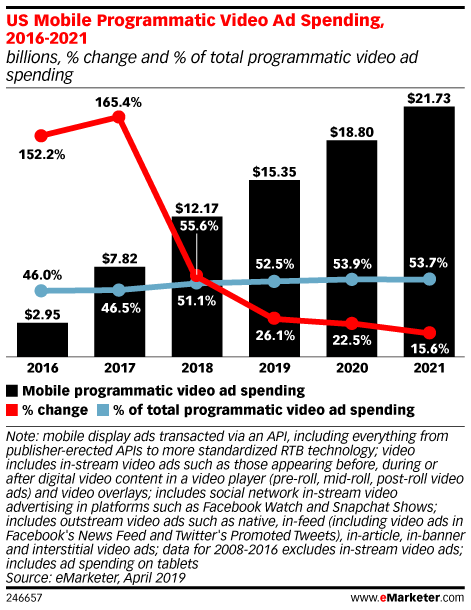 What formats are getting the most mobile ad spending? 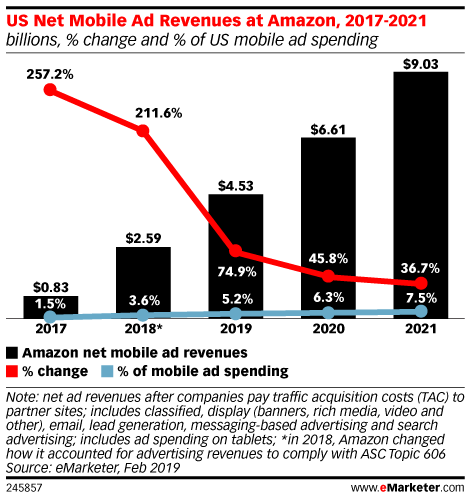 Casie Jordan, director of professional services at MoPub, spoke about how app publishers are adjusting the ways they sell inventory programmatically.